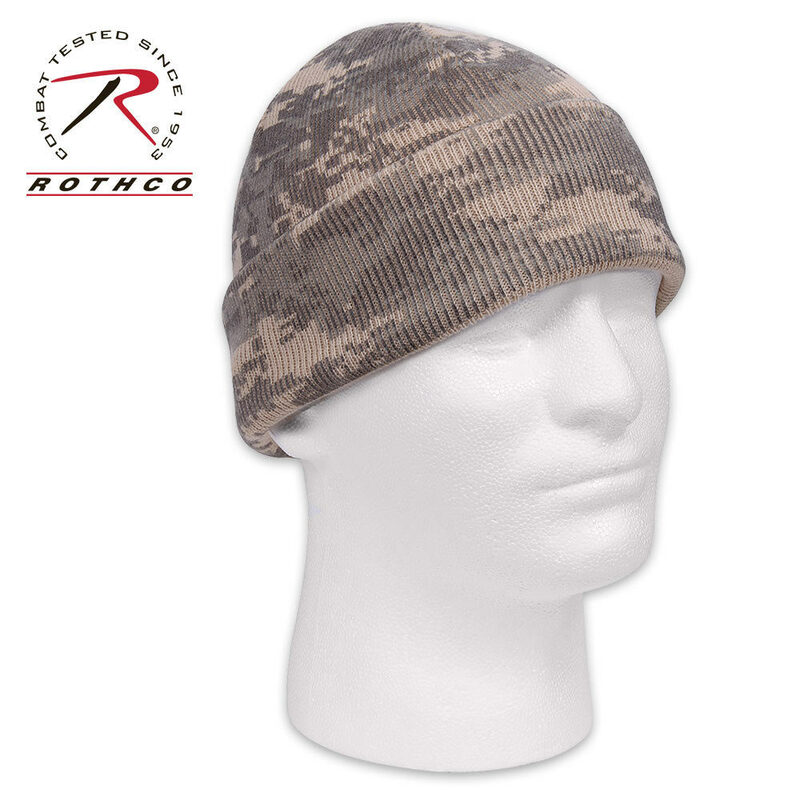 Rothco Deluxe Acrylic Watch Cap | BUDK.com - Knives & Swords At The Lowest Prices! 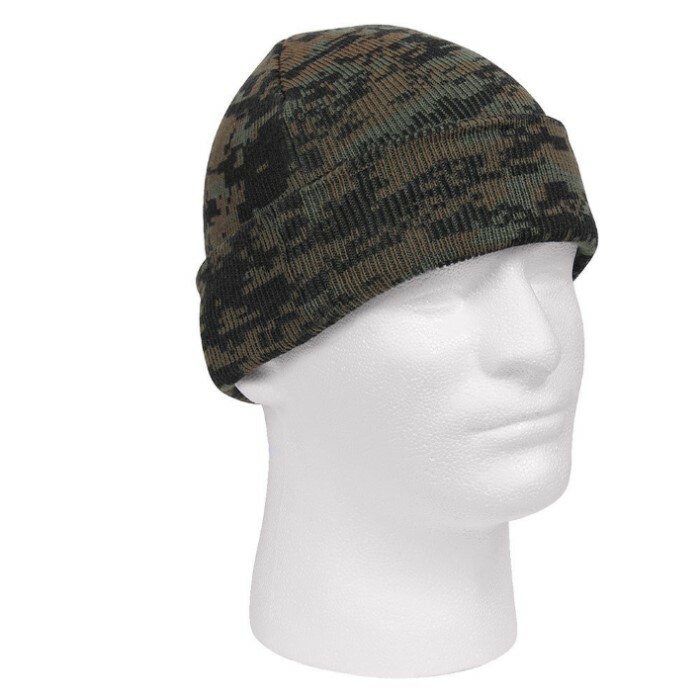 This Deluxe Fine Knit Watch Cap is a new, government-issued cap that will keep your head warm, never cold! This watch cap is constructed from 100% Acrylic. One size fits most. Available in ACU and Woodland Digital.